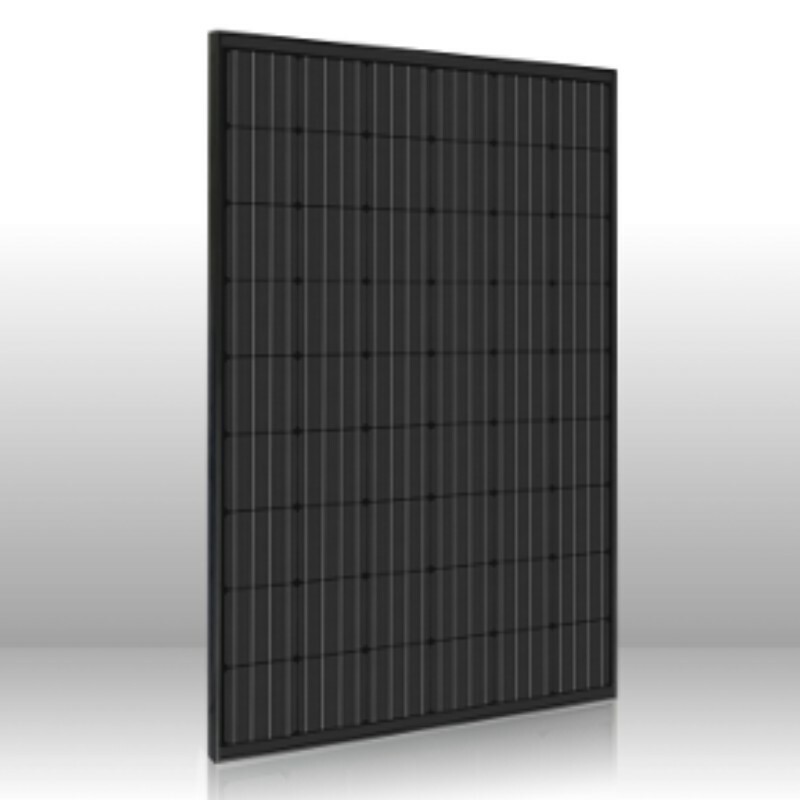 We stock a wide range of panels to suit any project. 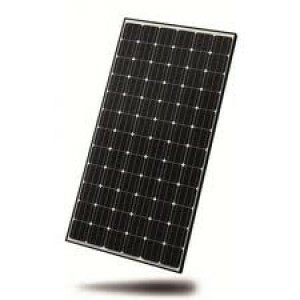 Container pricing is also available, please get in touch with project details. 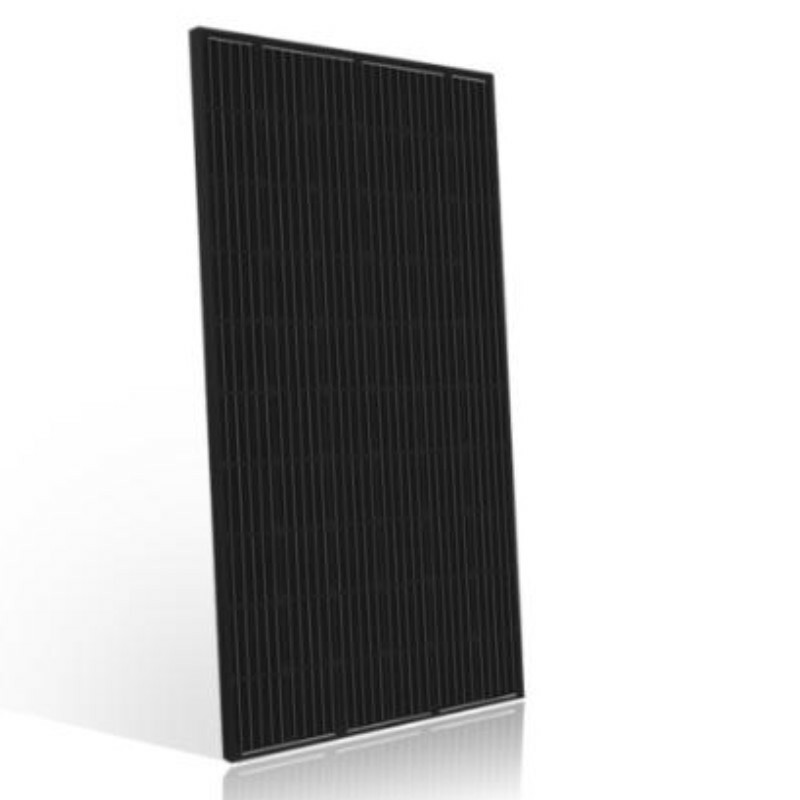 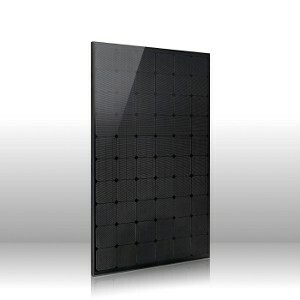 285W black-framed panels (with black backing sheet) smart panel ready and made with PERC cells for a high output at a very reasonable price. 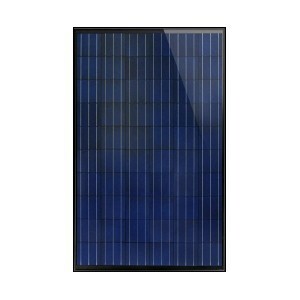 Peimar 300W All black modules made with PERC cells for a high output with a 20 year product warranty. 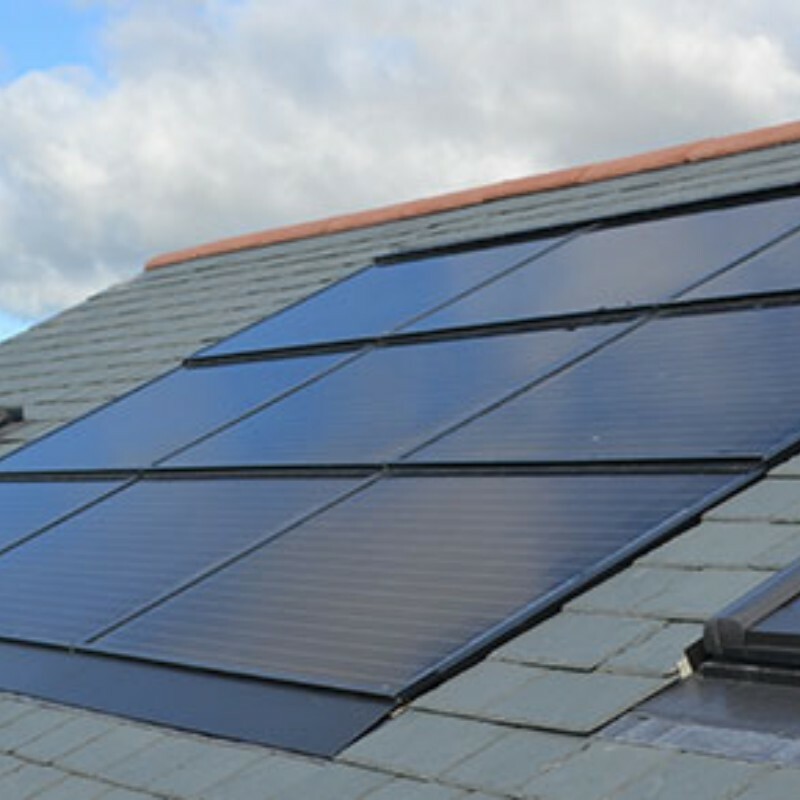 European manufactured, high-efficiency mono all black Bisol 300W PV laminates including built-in SolFiT frame. 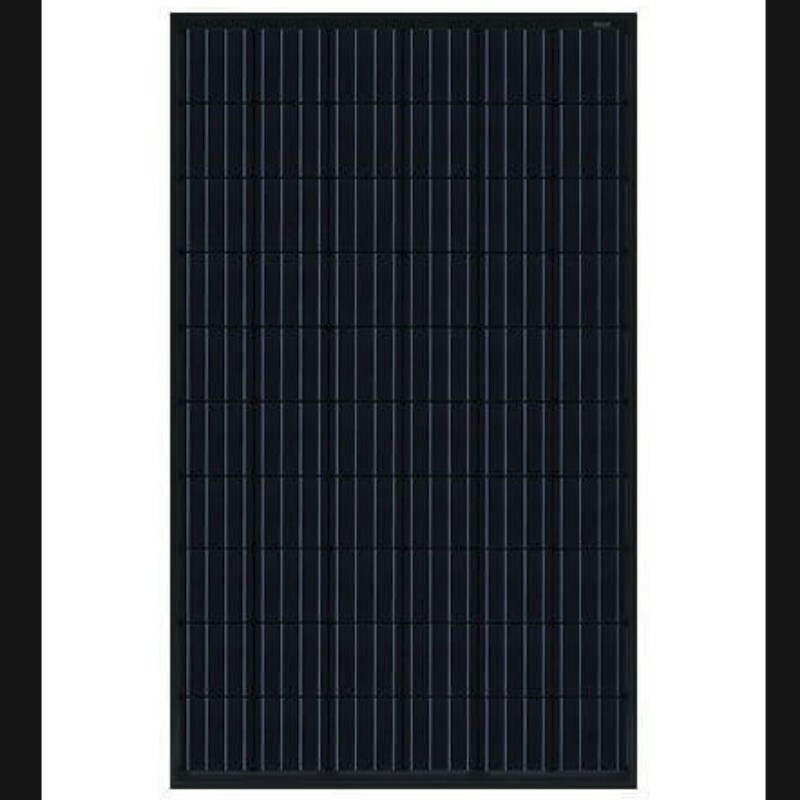 320W all black mono from Eurener's Turbo Superior range. 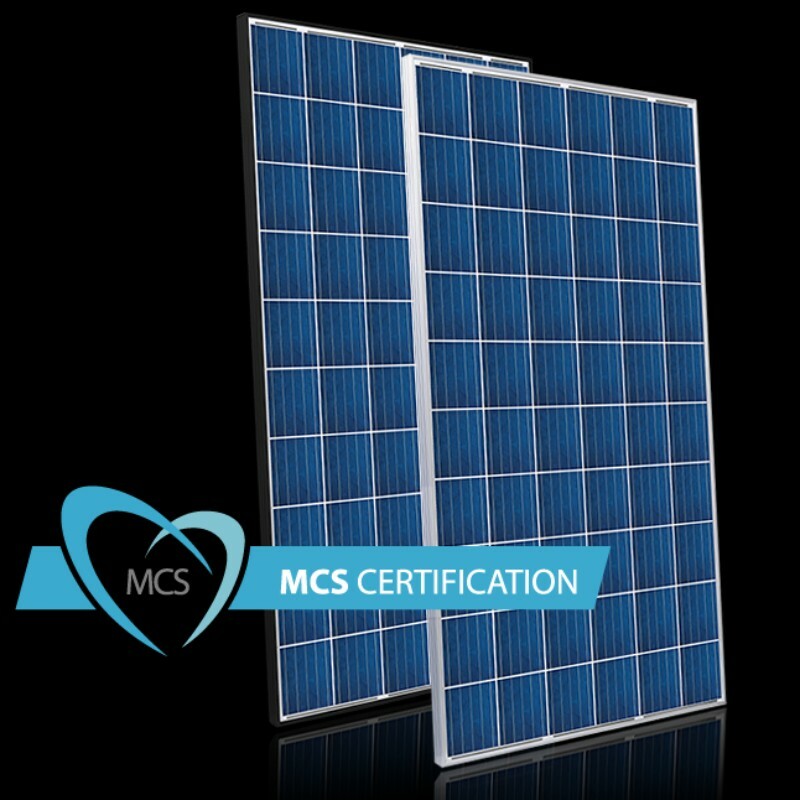 An excellent Spanish made module at a great price. 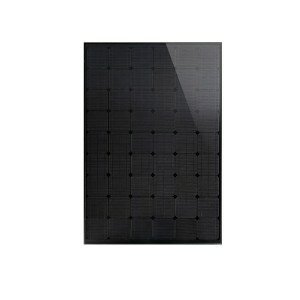 320W all black panels smart panel ready and made with PERC cells for a high output at a very reasonable price. 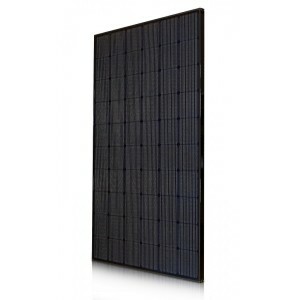 Perlight Black 270W poly - a black panel with a stunning price. 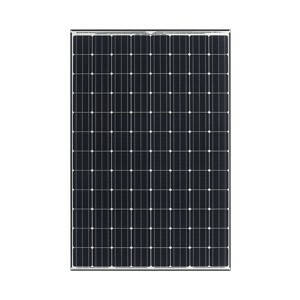 Perlight's ultra black panel just got even better - now 285W instead of 250W but still with the same sleek, triple black finish. 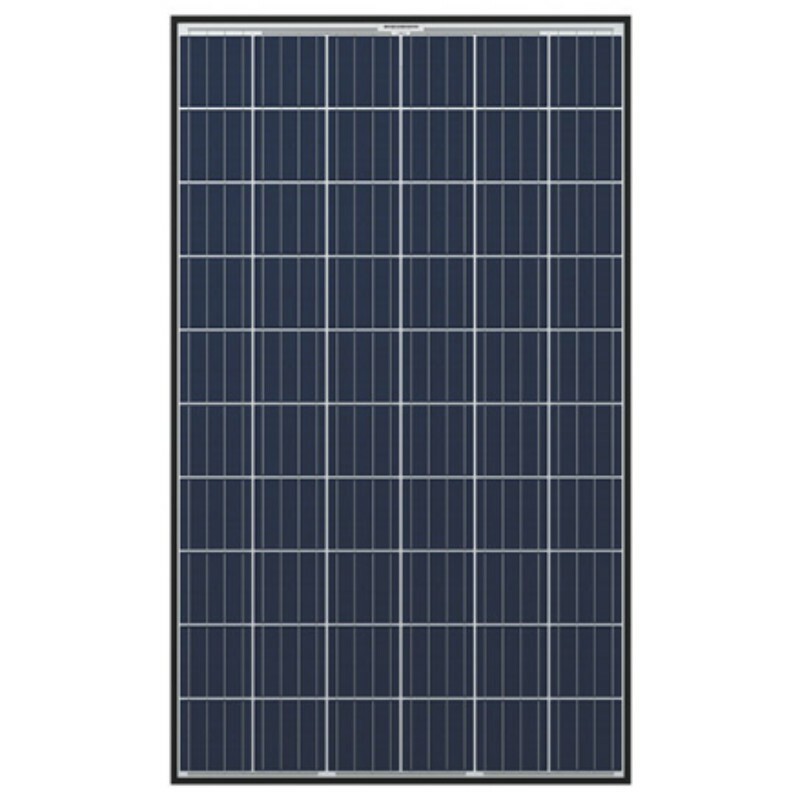 Perlight Delta compact 250W 54 Cell. 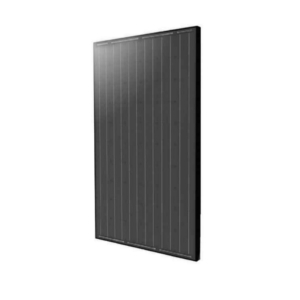 Smart panel ready. 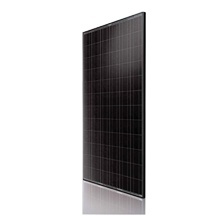 Panasonic HIT N Series 330W panel - a great high efficiency option.